Home|Resources|Fundraising Blog|How can your nonprofit station improve donor retention? 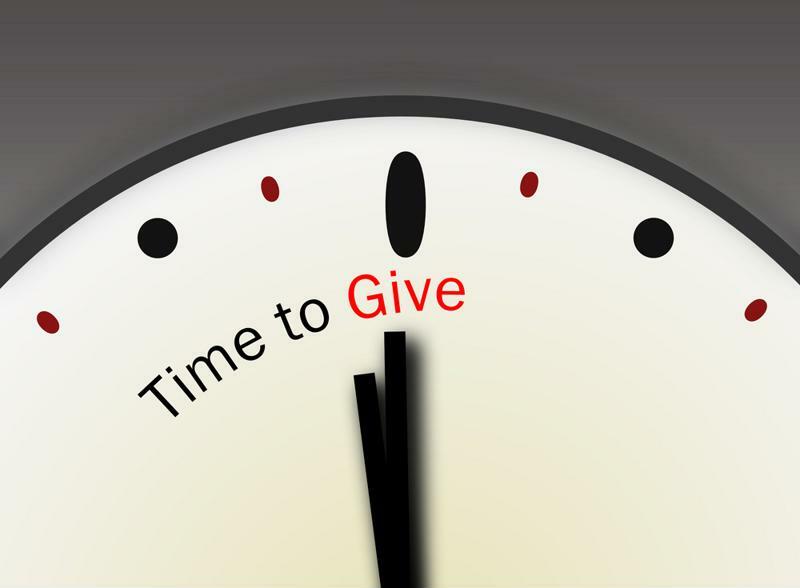 How can your nonprofit station improve donor retention? Donor retention is a major concern for all nonprofit organizations, and public and religious broadcasters are no exception. Much of the work that goes into getting a listener to donate is done before that first contribution is made. Once you have developed a relationship, there’s a baseline to build off of. It’s frequently more efficient in terms of time and effort to reach out to past donors again than it is to seek out new ones. Giving thanks to a contributor, whether it’s their first gift or one of many, is simply critical to success in terms of retention. However, there are many different ways to express that gratitude, and it’s important to consider how you’ll use them. Nonprofit blog npENGAGE said regular engagement outside of requests for additional donations is a critical element of success. While there’s nothing wrong with asking past donors to contribute again, nonprofit radio stations can’t rely only on this form of engagement for significant results. Instead, they have to diversify their communications and supplement direct fundraising efforts with news, updates, opportunities to share feedback about station programming and other, similar forms of outreach. Occasional communications that focus on the station and donor opinions, as well as those that include an appeal for a contribution but aren’t centered around the request, have to be developed and shared with your donor base. Regular outreach is also an important consideration. Fundraising specialist Pamela Grow told npENGAGE that a minimum of one interaction per month is best. When you only communicate with donors to ask for money, they feel less like appreciated, individual contributors supporting a cause they care about and more like one of many sources of money. Tapping into existing donors is a key element of fundraising success. The information you gather about donors through your many interactions with them is an especially valuable resource. With the help of donor software for nonprofits, your station can learn more about existing contributors and develop strategies to successfully engage them. Volunteer recruitment organization Care2 said list segmentation is essential for effective connections with and future solicitations of existing donors. When nonprofits can’t easily see the differences between individual contributors and small groups of them, fundraising becomes less effective. A message that isn’t particularly targeted or relevant to its intended recipients will only have a limited level of engagement. Segmenting your donor base through level of giving, frequency of gifts, personal preferences related to the station and other considerations allows for tailored communications that are more relatable than a single message shared across all donors. Software for nonprofits is a critical element of success when it comes to connecting with existing donors. With such a solution in place, your station can more confidently engage with supporters and create an environment primed for better results.